African lion hunting safari packages with Mkulu African Hunting Safaris. 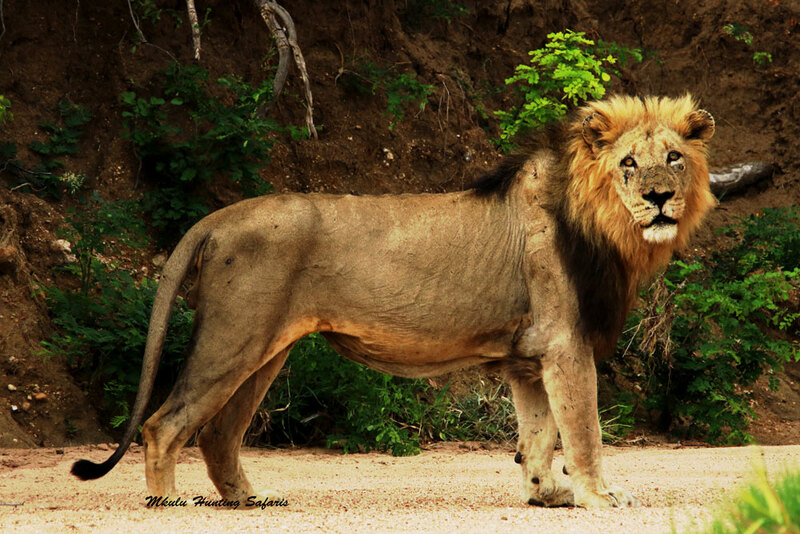 African lion hunting safari packages South Africa can be as challenging as African lion hunting anywhere on the sub-Saharan African continent. Mkulu African Hunting Safaris offers ethical walk-and-stalk lion hunting safaris as per all applicable rules and regulations. 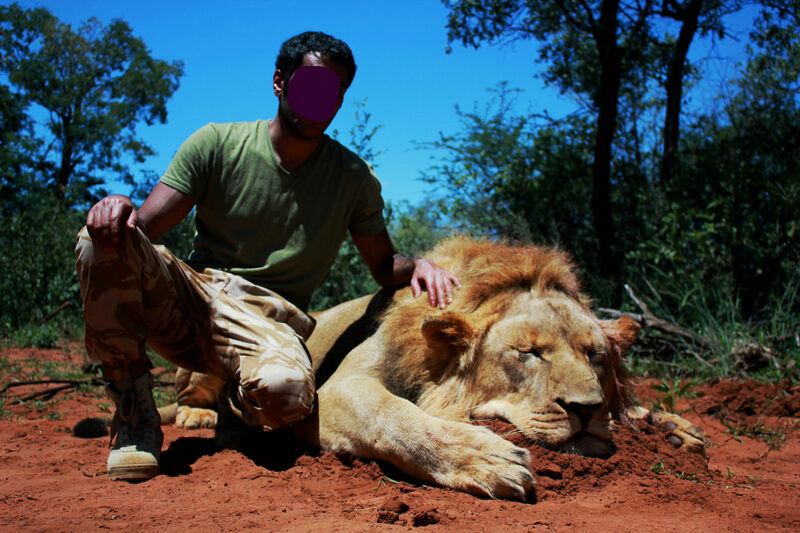 Furthermore, our African lion hunting safari packages South Africa prices include your normal daily rates in addition to your lion trophy fee. If the cost of hunting a trophy black mane lion is outside your budget, our lioness hunting package deals will be especially relevant for you. 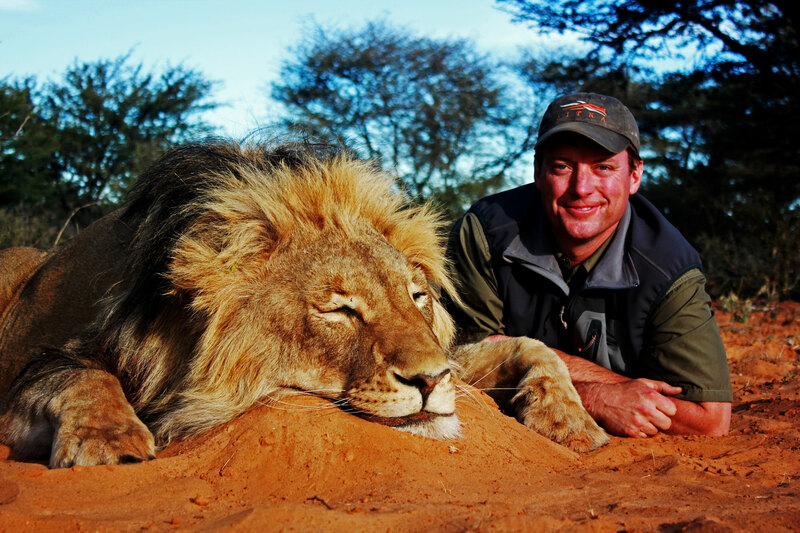 We gladly offer African lion bow hunting safaris. 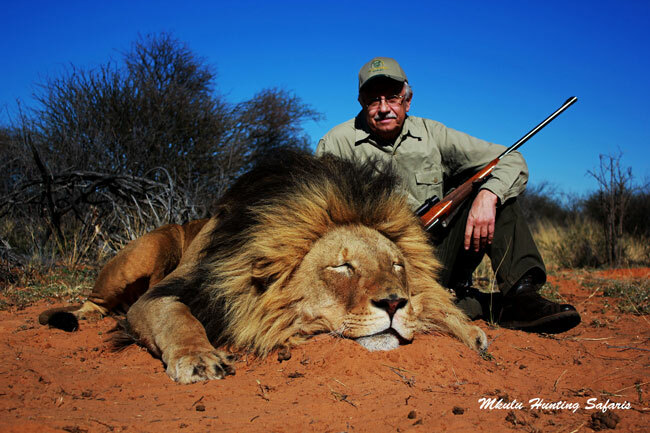 For more information on our African lion bow hunting packages South Africa, please follow this link. 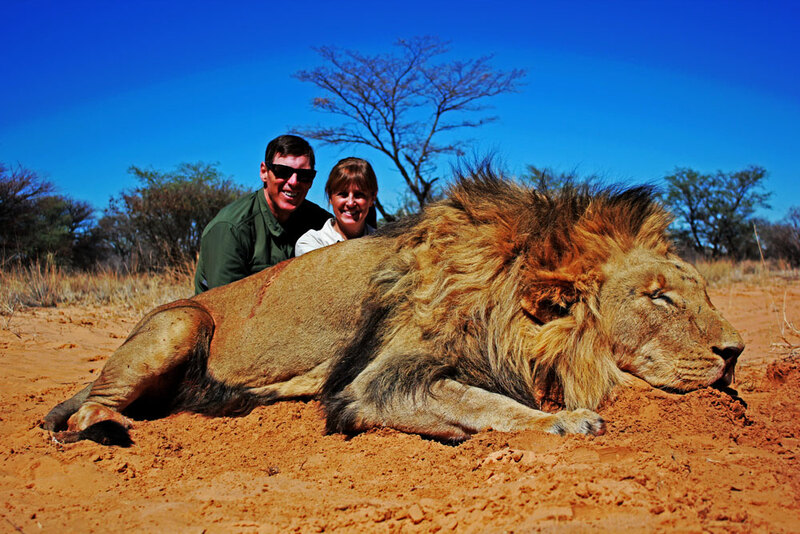 Hunting a lion successfully will contribute towards your Big 5 African hunting safari quest. 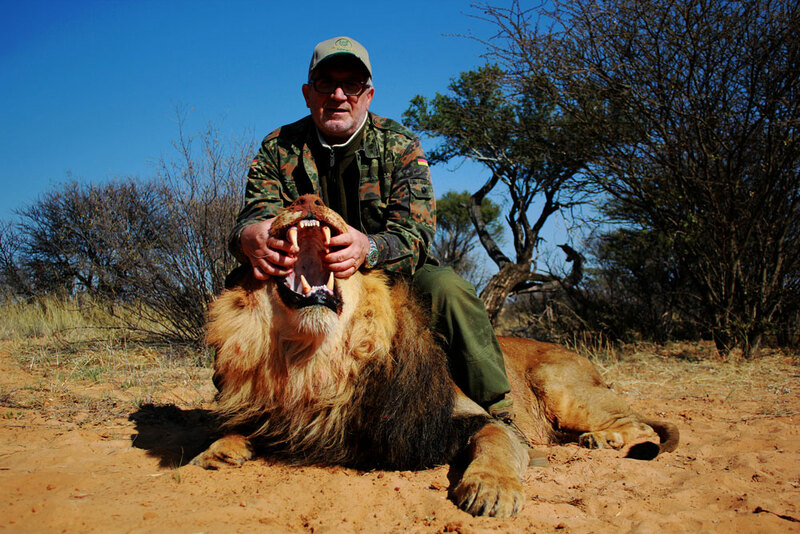 We offer African lion hunting safari packages in South Africa only. 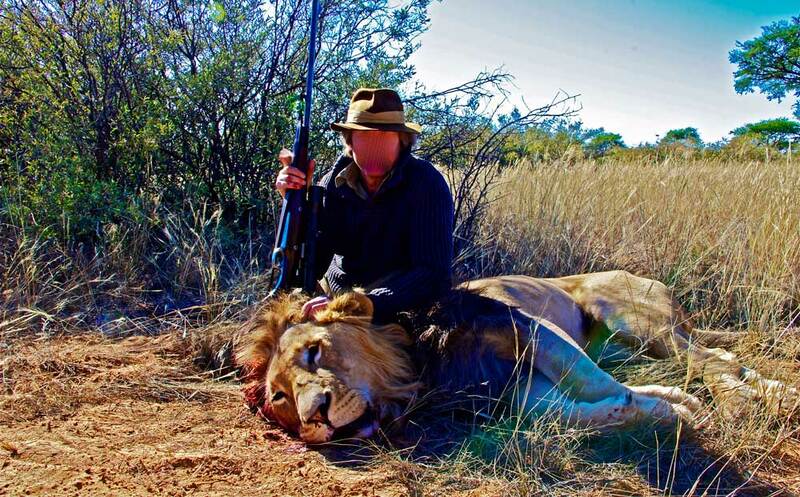 Consequently, our lion hunting prices in South Africa are fixed for the duration of the hunting season. 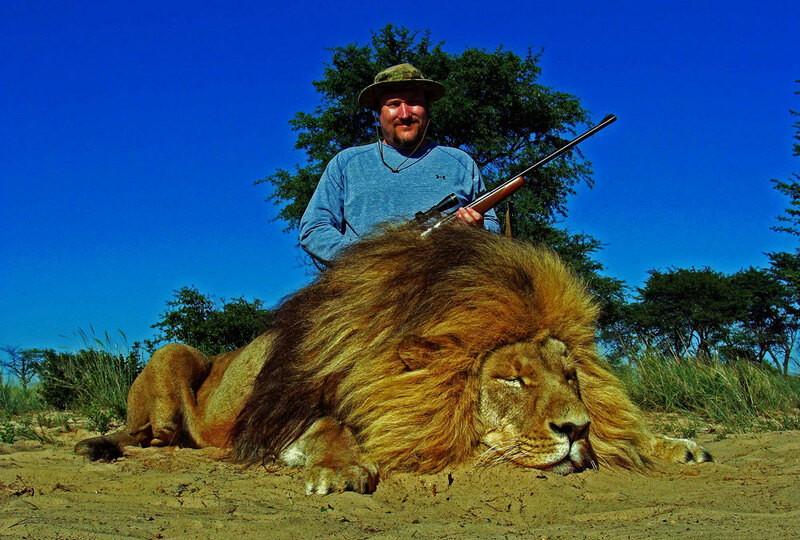 The African lion hunting safari prices will be determined according to the category lion you decide to hunt. 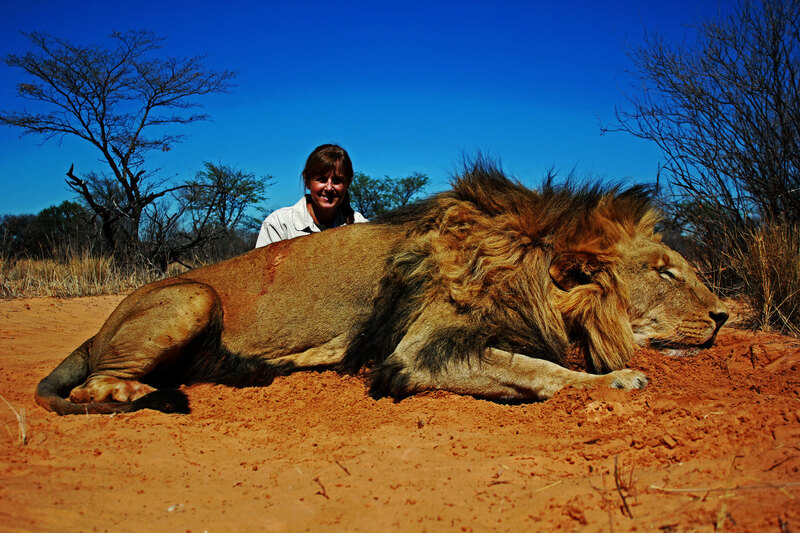 In addition to the lion hunting packages, we also offer lioness hunting packages. 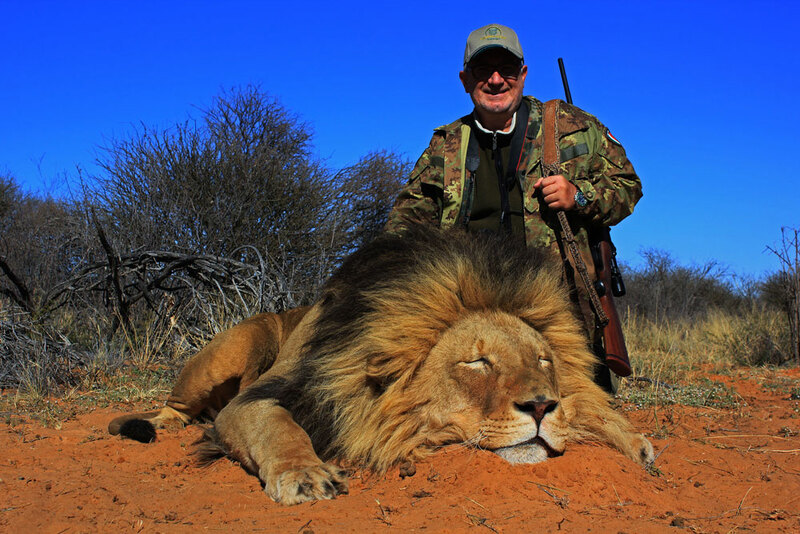 Caliber to hunt lions in South Africa – this is a good reason to buy the best caliber for lion hunting if you do not yet own one. According to South African law a minimum 375 caliber (or larger) is required to hunt dangerous game with. Either buy one, use your existing rifle or use our loaner 375. 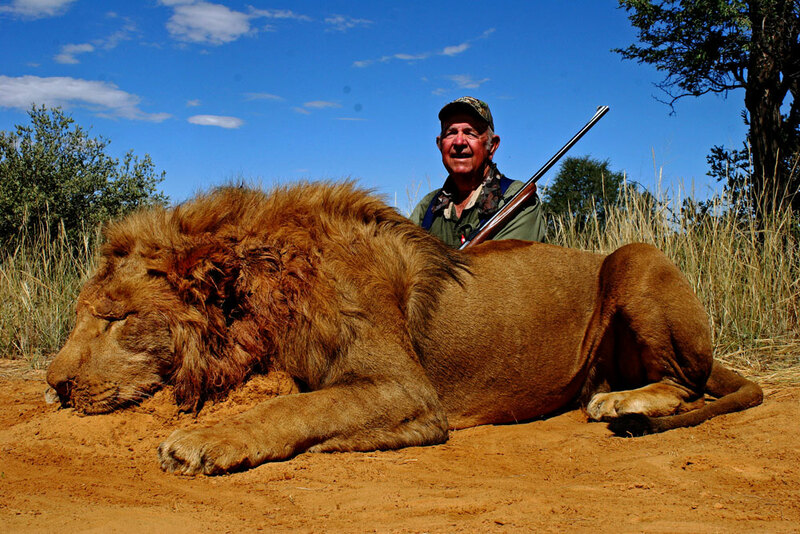 The cost of a 1X1 category 1 lion hunt is $ 13 500. 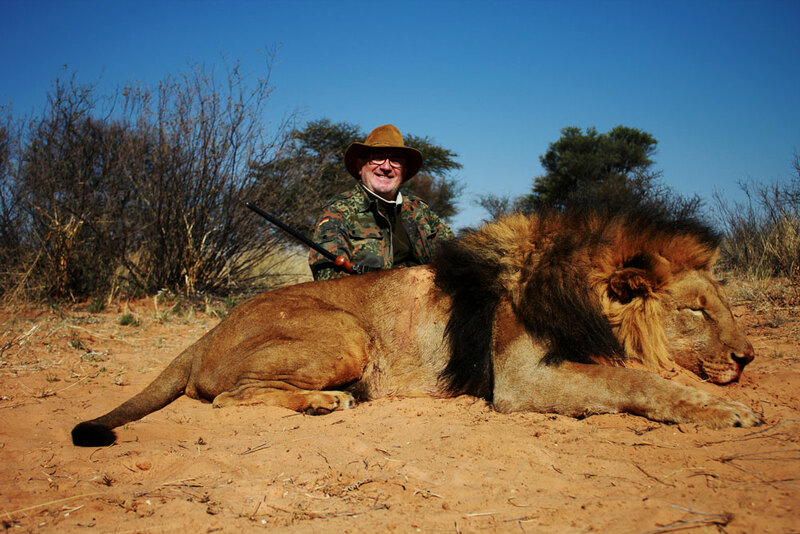 The cost of a 2X1 category 1 lion hunt is $ 13 000 per hunter. The cost of a 1X1 category 2 lion hunt is $ 18 500. 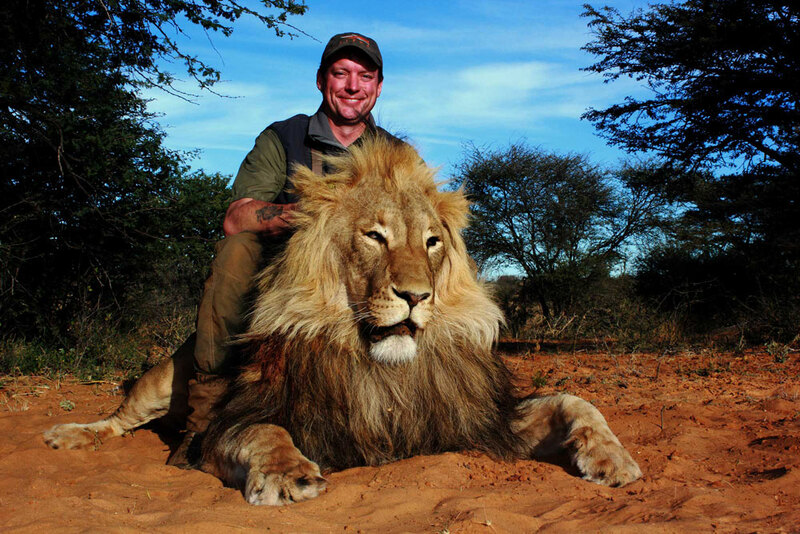 The cost of a 2X1 category 2 lion hunt is $ 18 000 per hunter. The cost of a 1X1 category 3 lion hunt is $ 23 500. 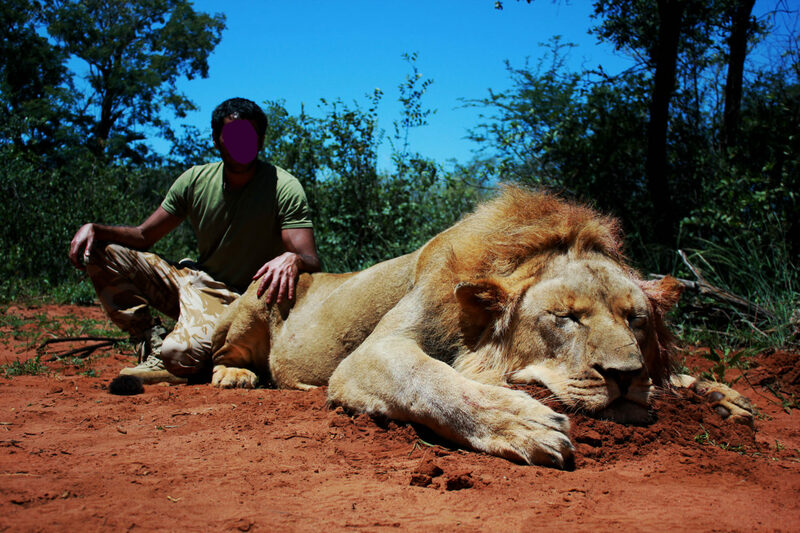 The cost of a 2X1 category 3 lion hunt is $ 22 750 per hunter. The cost of a 1X1 category 4 lion hunt is $ 28 500. 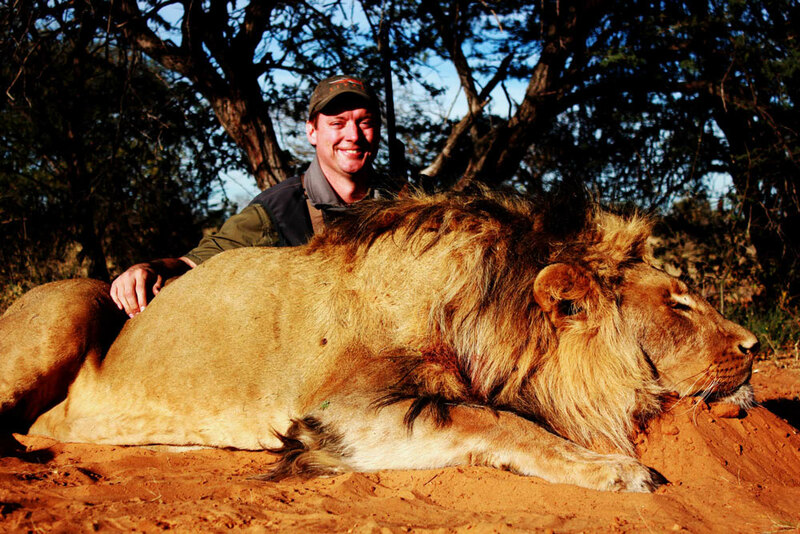 The cost of a 2X1 category 4 lion hunt is $ 27 500 per hunter. The cost of a 1X1 category 5 lion hunt is available on request. The cost of a 2X1 category 5 lion hunt is available on request. Please note this is a rifle hunt only. 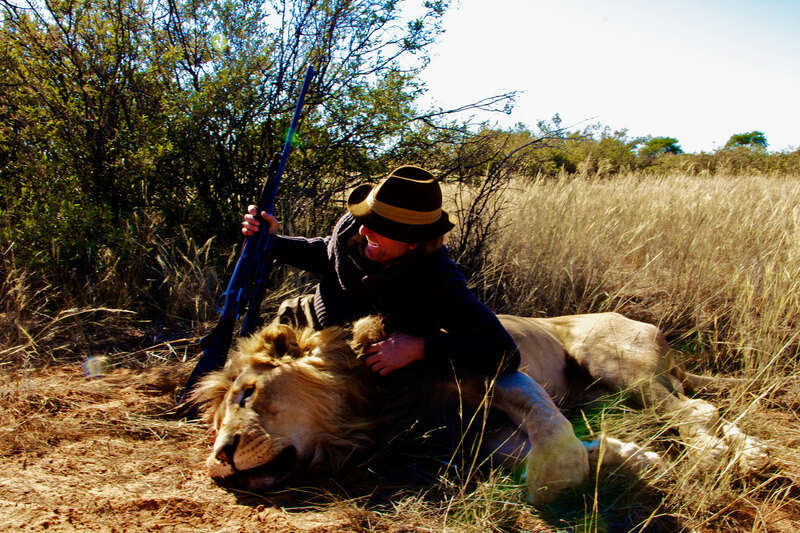 We have access to three different African lion hunting areas in South Africa. 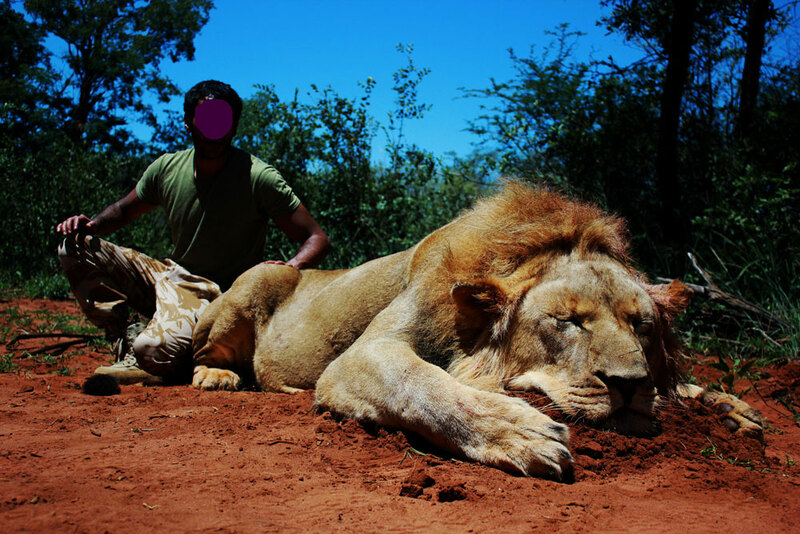 The lion hunting areas are out West of the country, close to the Botswana border. To get there is a grueling drive which we gladly undertake. However, we can charter a flight that will be offered to you at our cost price. If you feel you would prefer the 1 hour 45 minute flight to a 9 hour drive, let us know and we can get a flight price for you.